Walk the walk. Make Myeloma matter. The Multiple Myeloma March is the only annual large-scale fundraiser that exclusively supports the Canadian myeloma community. 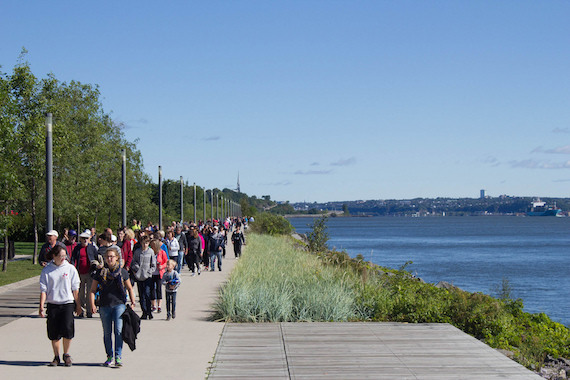 Each year in September, communities across the country rally for a 5km walk to increase awareness and raise funds for clinical research and to support advocacy, for accelerated access to new, game-changing therapies for Canadians living with myeloma. Lace up your running shoes! Whether you’re walking, running, or rolling, we’ll be with your every step of the way!